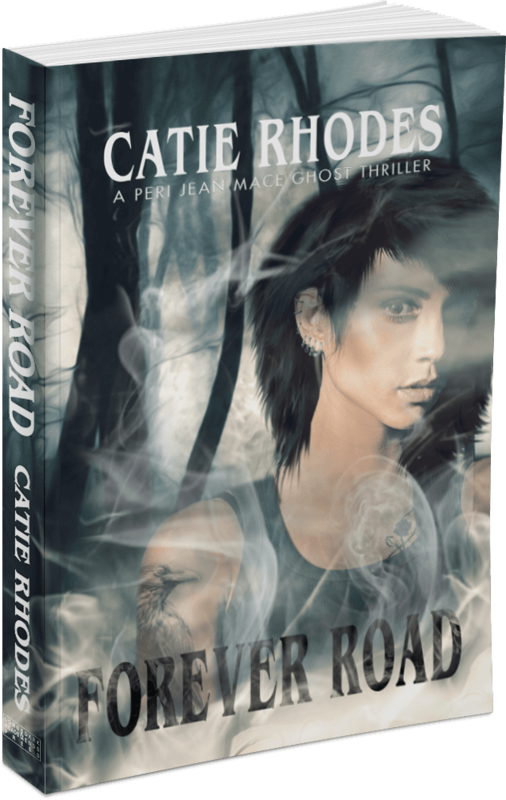 Read Book #1 in the Peri Jean Mace Ghost Thriller Series FREE! Peri Jean Mace’s knack for seeing ghosts made growing up in her rural East Texas hometown a living hell. Now an adult with her own business, she thinks she’s finally got things under control. But the murder of Peri Jean’s trailer trash cousin, Rae, forces Peri Jean to face long buried issues. She owes her cousin a favor from beyond the grave and must solve her murder. The more Peri Jean pokes around, the more she realizes everyone in Gaslight City has something to hide. Uncovering the wrong secret will send Peri Jean straight into the arms of a killer. To get your book, you just need to tell me where to send it.